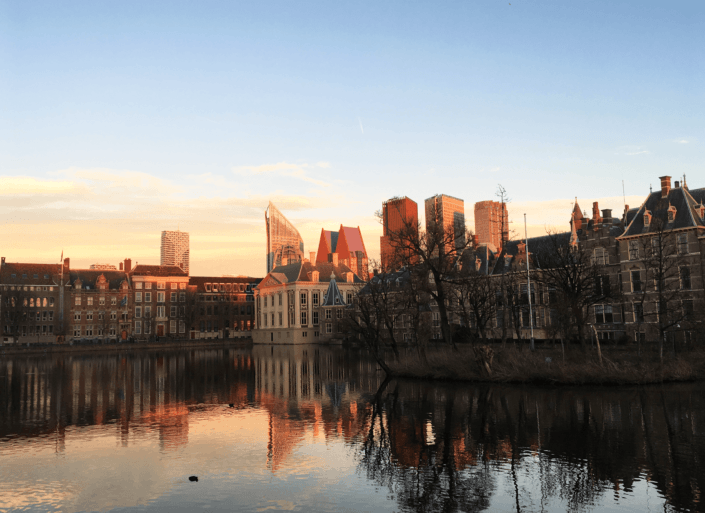 Legal Expat Desk connects internationals living in The Netherlands with English-speaking lawyers who help them to solve their legal problems. Get clear answers to frequently asked questions and articles about key topics affecting the expat community in our knowledge base, meet our team of specialist lawyers, or learn more about the areas of law in which we practice. From employment contracts to disputes and pensions, know your rights about work in the Netherlands. From personal injury to group claims, directors and unlawful acts, learn who is liable under Dutch law. 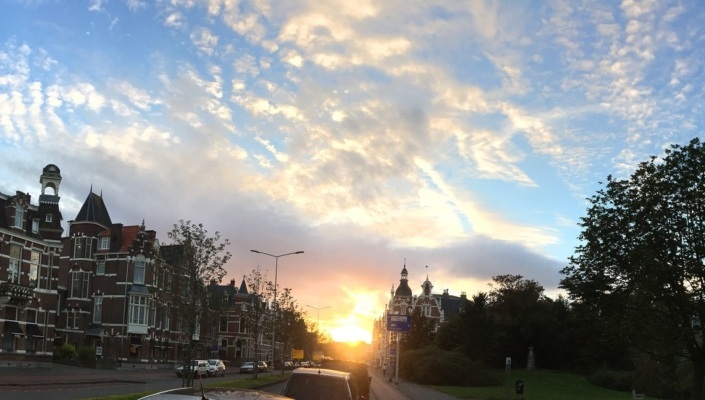 Part of the international community – we partner with organisations serving the international community to bring you news and expertise on every aspect of international life in The Netherlands. Experts in other areas of law – our network of legal partners provides advice to expats in the Netherlands on questions about tax, immigration and notary questions.